I have a lot of dreams that I take inspiration from for stories, but I don’t think I have ever had a dream as vivid and as detailed as The Pale Rose. Almost every aspect of the story, the clues, the crime, the method, were part of my dream and when I awoke, it was only a matter of working out a very few details to turn it into a rather decent mystery. In the dream the detective was actually Agatha Christie’s Hercule Poirot, who was revealing his deductions on the case in that very dramatic way of his. 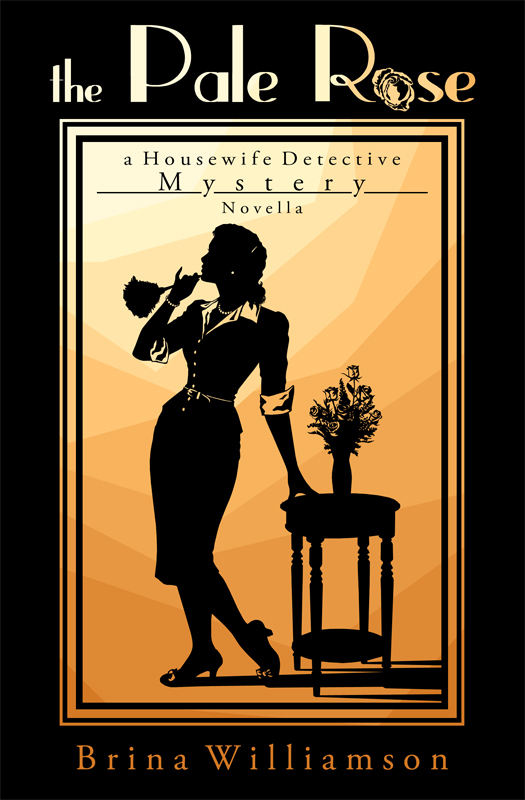 Naturally I couldn’t keep that aspect of my dream when I wrote the mystery, but as it happened, I had already come up with the character of Amelia Humble, a housewife who has a hobby of solving her consulting detective husband’s cases, faster than he can solve them himself. The title for the book came from the first sort of clue in the mystery, a rose that had once adorned the missing woman’s hair that is found on the floor in the room she vanished from. I think I used it for the title because I wanted something in ode to Poirot, and to how in the dream he said “the pale rose” in his little Belgian accent. Besides, I think it has a ring to it.